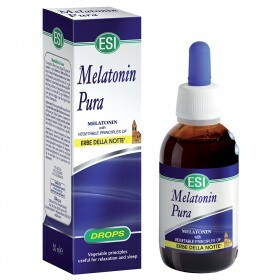 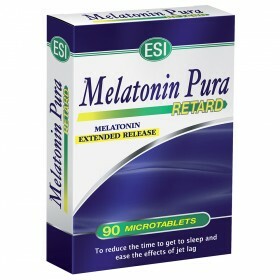 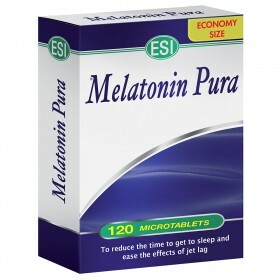 Melatonin Pura Archivi - ESI S.p.A. - ESI S.p.A.
Melatonin is a hormone naturally found in the body, but sometimes for different reasons its concentration decreases and makes it difficult to fall or stay asleep. 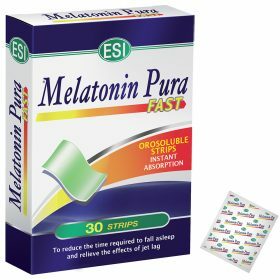 In these cases, supplements can help: a supplement made with pure melatonin can induce sleep and can help relieve the effects of jet lag naturally. 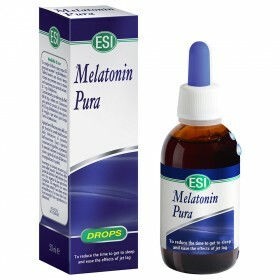 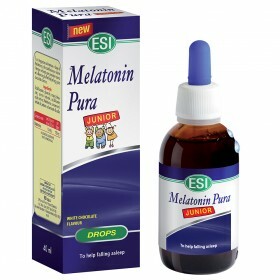 ESI offers a line of Pure Melatonin, which includes a wide range of products: easy to swallow microtablets (also available in a slow release formula), pure drops with night herbs, tablets with valerian and mouth strips.